The stylistically unique Pop artist Hazel Bloom is composed of one main singer/songwriter named Dave Carlin. He designed his stage name largely from a few main facets; the continuous blooming of love and nature. Dave wanted a title that fully defined his artistic vision as well as the ongoing growth of his persona. The main inspiration underlying Hazel Bloom is to create an infectious sound that induces a feeling of all emotions accompanied by heartfelt lyrical composition and melodies. 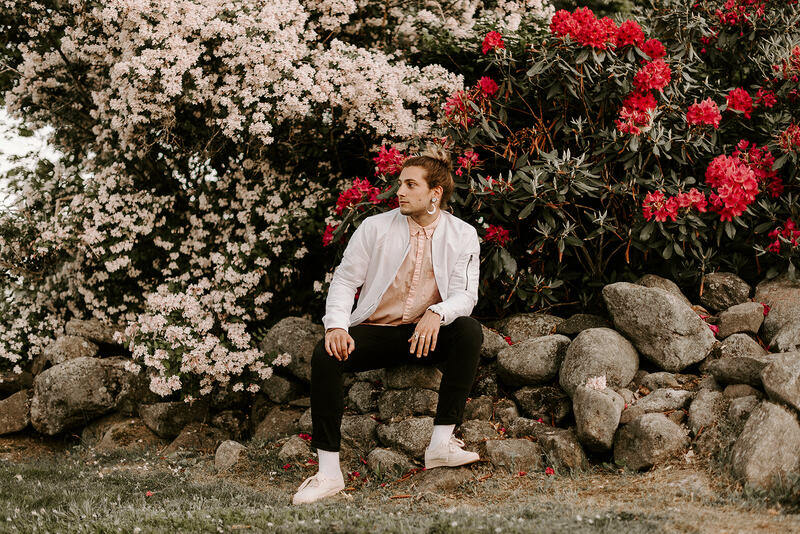 Hazel Bloom encompasses bright and lively Pop melodies mixed with a unique, hard-hitting R&B style to create a uniform sound that will resonate with you. Though being well versed in the music scene, Hazel Bloom is the first artistry that Dave has felt completely alive and at home with. Hazel Bloom plans to leave his footprint in the music industry and has no intentions of letting anything get in the way of that. Demographic data for @hazelbloomofcl's audience is available for free to influence.co users.